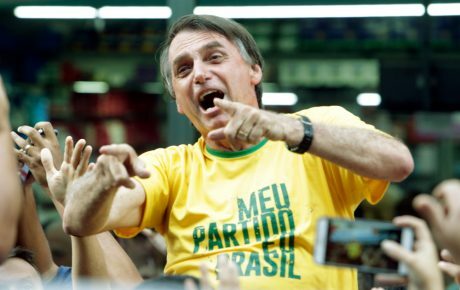 Brazilians more curious about "fascism" and "socialism"
It is easy to understand why. Never before have we seen the terms being used so often by the press and especially on social media. 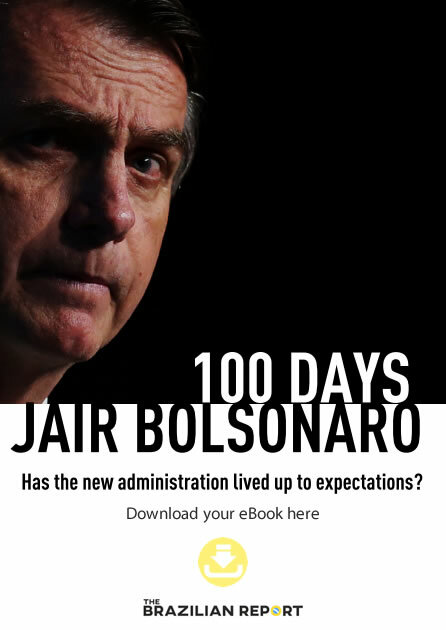 A far-right candidate with extreme views and a history of inciting violence, Mr. Bolsonaro is often depicted as a fascist – for instance, by Yale University philosopher Jason Stanley, who told Folha de S.Paulo that Mr. Bolsonaro uses, just like Donald Trump, fascist techniques. Even the now famous attorney Mike Godwin has entered the debate. Mr. Godwin is known for formulating the so-called “Godwin’s Law” (also known as Godwin’s Rule of Nazi Analogies), a theory about laziness in online discussions. 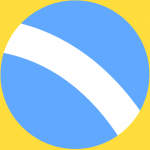 The “law” states that as an online argument grows longer and more heated, it becomes increasingly likely that somebody will bring up Adolf Hitler or the Nazis. When such an event occurs, the person guilty of invoking Godwin’s Law has effectively forfeited the argument. 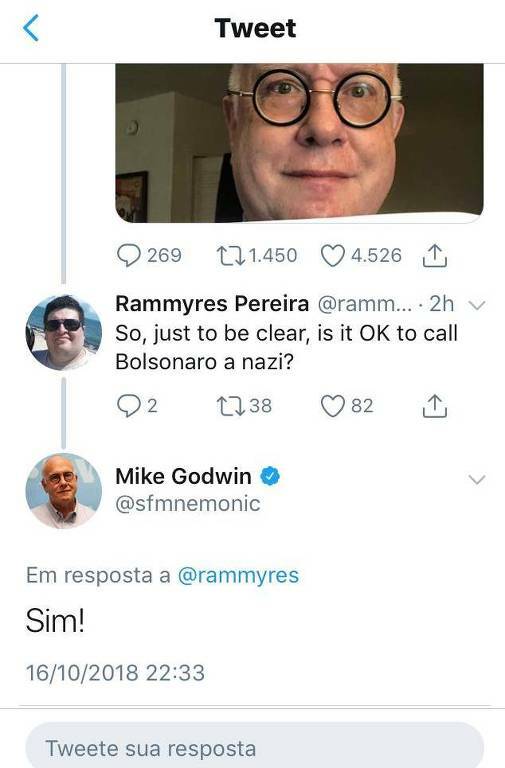 On Twitter, though, Mr. Godwin said his law doesn’t apply when it comes to Jair Bolsonaro. On Facebook, data from CrowdTangle, a tool to measure engagement, shows that the word “fascism” is on over 10,000 posts in public pages – just over the past 30 days. 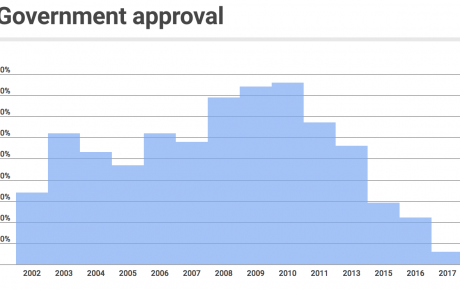 That is five times as much as the previous 30-day period. Brazil’s curiosity about these themes is different than what we see in other countries. 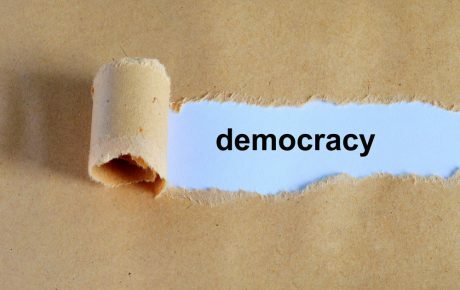 Searches by English-speaking netizens put “democracy” way up in comparison to others. 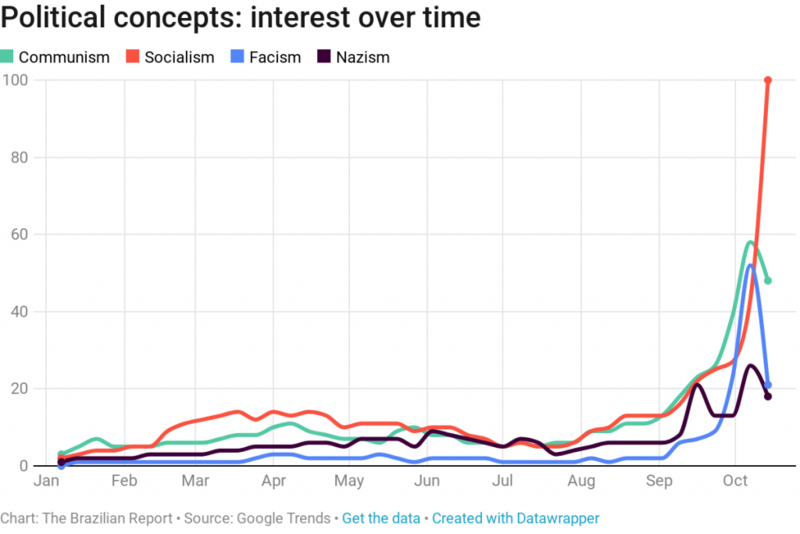 Since 2004, the term has kept an average of searches three times higher than “socialism,” the second-most searched for theme over the past 14 years. In the U.S., “fascism” rose to the second position in November 2016, when Donald Trump won the presidential race against Hillary Clinton. 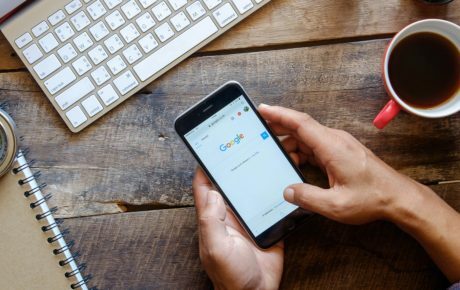 What were Brazilians Googling in 2017?